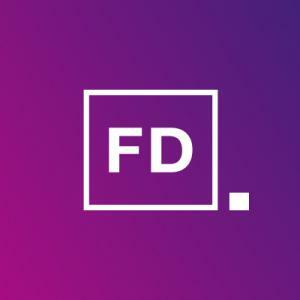 JERSEY CITY, NJ, UNITED STATES, April 3, 2019 /EINPresswire.com/ -- Fulcrum Digital, a global digital transformation leader announced the launch of FulcrumOne. Fulcrum Digital specializes in digital transformation - delivering industry platforms, enterprise-grade software products, digital accelerators and transformation services. Our agility allows us to continuously evolve and provide increasing value to our clients across the globe. Our experience, our people, our expertise, and our untiring pursuit of innovation propel our firm into emerging technologies and markets. As a living and learning organisation, we continuously adapt and mature our practice towards digital transformation for our clients. We have supported a number of industry leaders with their digital transformation, adapting our solutions to their specific business needs and customizing our approach to rendering maximum value. The company has offices in New Jersey, USA, Reading, UK and software delivery centers in Mumbai and Pune, India. For more information on the company, you may visit www.fulcrumdigital.com.